CycleCincy started as an idea and has blossomed since its launch earlier this year. We (I use “we” because I’m involved with CycleCincy) have several very exciting projects and partnerships underway and can’t wait to share all the details with you. From new infrastructure improvements to fun fundraisers, ride ideas and community art projects, things are happening in Cincinnati’s bicycle-riding community. Today marks a milestone in its development as it launches a new website and new forum. CycleCincy is using wordpress and its native forum bbpress much like Cincinnati’s counterparts in Pittsburgh at BikePGH use for its site and forum. On the CycleCincy forum, you can introduce yourself and discuss upcoming rides, learn about new infrastructure projects, geek out over bike stuff, find a stolen bike, meet other cyclists in Cincinnati, advocate for a more bicycle friendly Cincinnati and so much more. Finally, on a personal level I’d like to thank everyone that’s helped with the project up to this point including everyone on the email list and especially to Nick Thomas, Dan Reid, Michael Providenti, Kelon Buncher, Gary Wright, Danny Korman, and Ron Callahan. 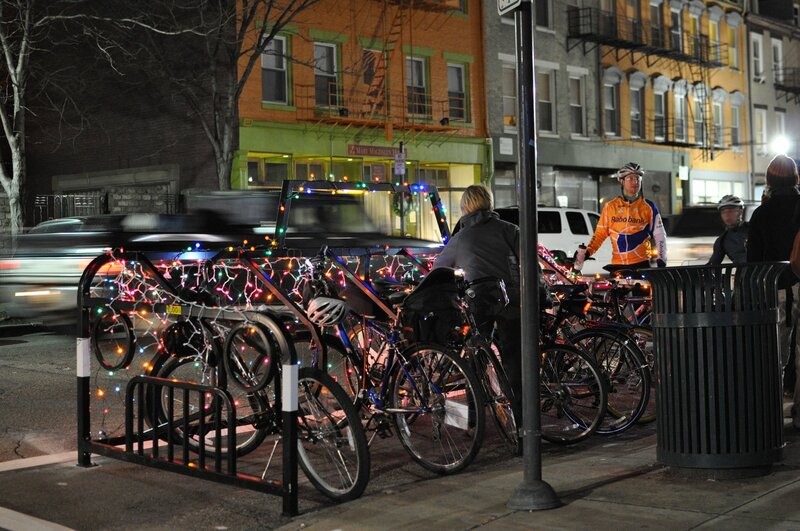 Thank you all so much for helping to make CycleCincy and a more bicycle-friendly Cincinnati possible.